Madison Person, Jack Tykodi, and Diane Murphy talk about self-directed learning and the BigFish Learning Community in Dover. Madison and Jack talk about why they joined the self-directed education movement and how they are taking charge of their own learning. 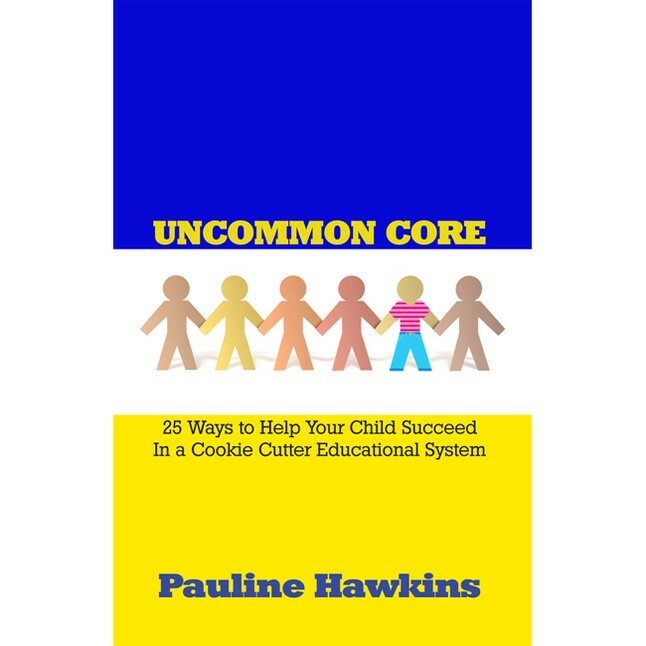 This entry was posted in All In with Pauline Hawkins, Podcast: All In with Pauline Hawkins and tagged all in, BigFish Learning Community, education, Education Reformation, educational system, self-directed learners, Teaching, teenagers. Bookmark the permalink.